This page shows a list of article referring to salmon. 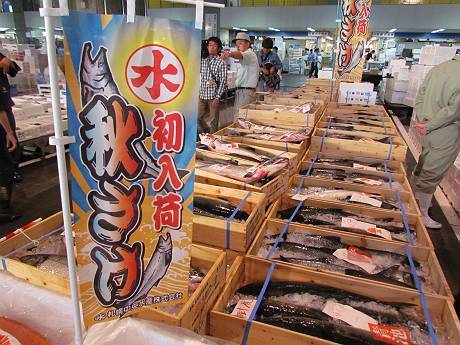 Hokkaido has many marine products through the year. Salmon is one of the main products in Hokkaido. 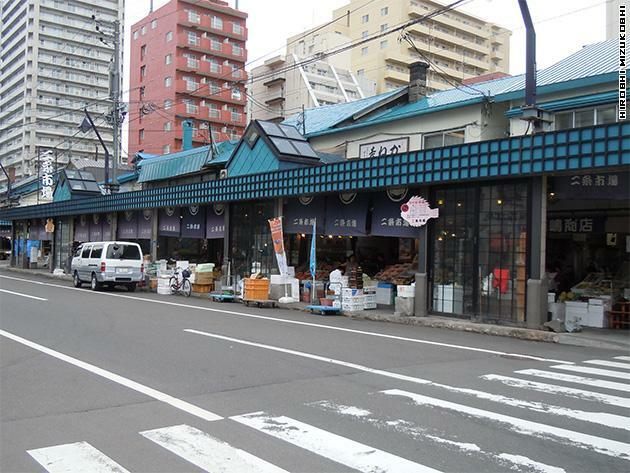 This is the oldest fish market in Sapporo. 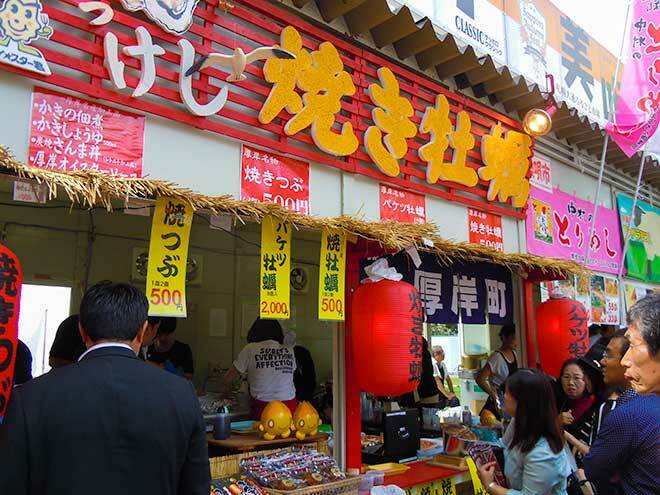 Its roots began at the beginning of the Meiji era. The market was the union of 13 fish markets. Before World War II, the market was called 'Central Market'中央市場, which was being very lively. 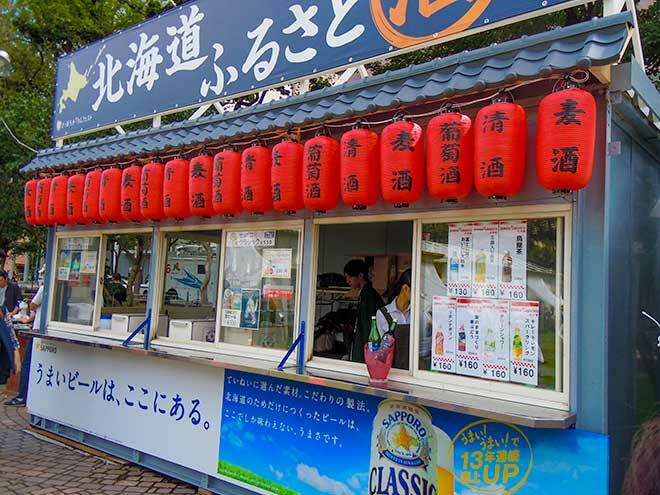 This is one of the most interesting sights in Sapporo. 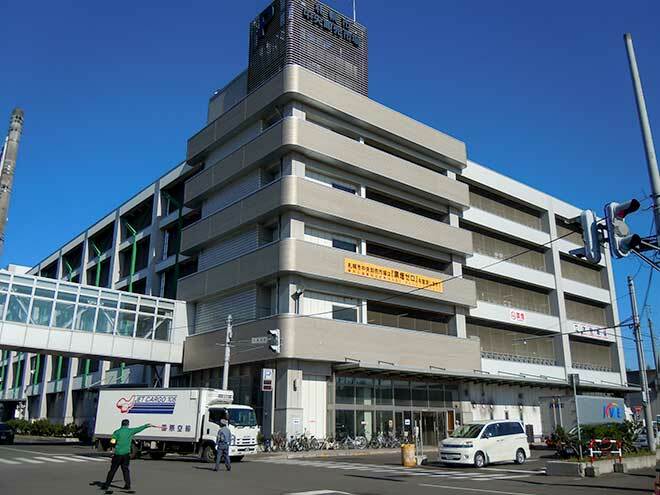 The market has two divisions for Marine Products and Fruit and Vegetables. There is a visit tour started from 5:00am.